We looked at the top 1 HP Printers and dug through the reviews from 7 of the most popular review sites including BestReviews, CNET, Consumer Reports, Tech Gear Lab, PC Magazine, ZD Net, Gizmo Freakz and more. Through this analysis, we've determined the best HP Printer you should buy. In our analysis of 65 expert reviews, the HP HP Envy 4520 Wireless All-in-One Photo Printer placed 8th when we looked at the top 10 products in the category. For the full ranking, see below. You get a lot for your money with a compact, lightweight design (only 11 pounds). The control panel rests on a lip just below it at a fixed angle, easily viewable unless you have the printer higher than eye level. Scanning performance was Very Good, fine for general-purpose scanning. The Envy lures potential buyers with its low retail price of $100, the lowest of all of our printers. 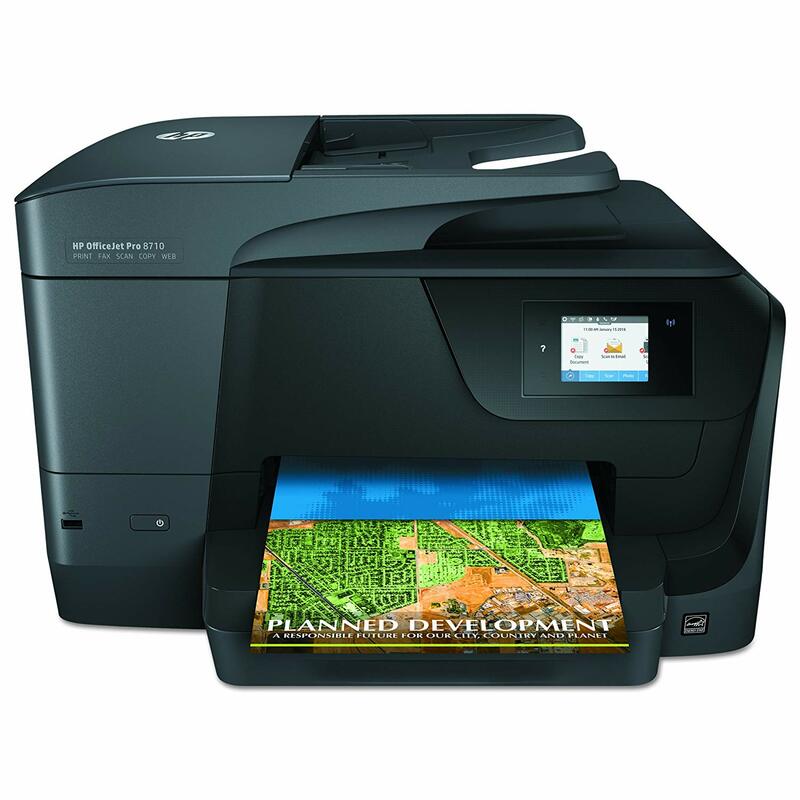 It's also apparent when you consider the way this inexpensive inkjet multifunction printer (MFP) handles various kinds of output, with relatively high quality for photos and graphics, but subpar quality for text in our tests. We found the Envy 4520's print quality to be excellent for text, graphics and photos -- especially given the price. This multi-function inkjet printer can handle various output with high quality photos and graphics printing, can connect to other devices and not just your computer/laptop. The user experience on the tiny display makes you lift and drag a finger to scroll across all the menus, and the touch response isn't as snappy as on a smartphone, causing issues with latency and accidental presses. The caveat? It's costly to print a page of text. The Envy was one of the worst models for text quality that we tested. The 4520's speed for business applications is disappointing at best. 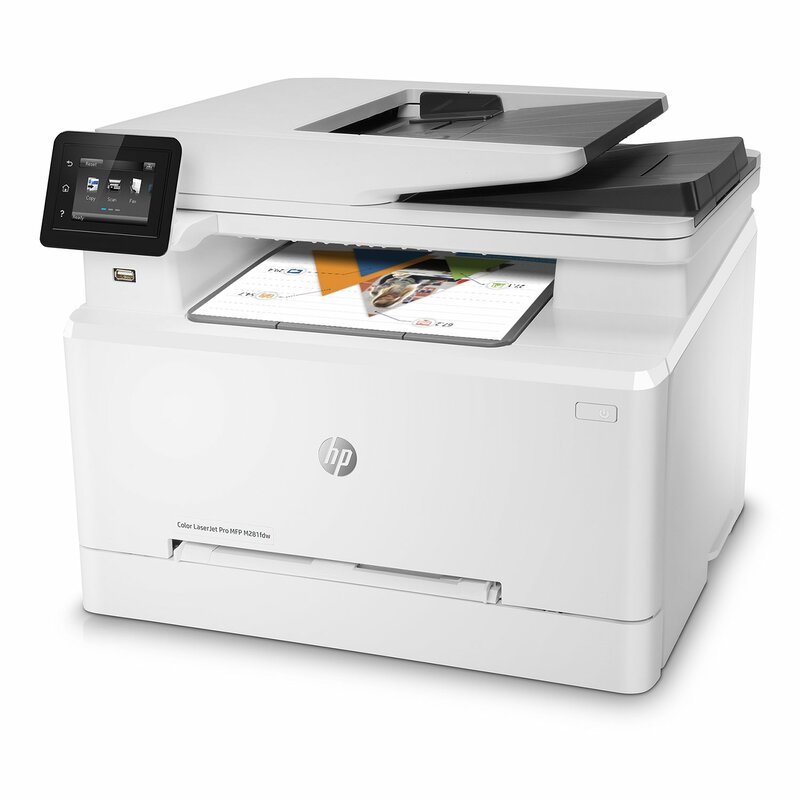 Though HP 4520 offers cloud printing through Wi-Fi, it doesn’t support Ethernet LAN connectivity (wired network connectivity). You can afford to be creative with HP Instant Ink: Save up to 50% on ink and never run out. Print lab-quality photos at home for pennies. Full of value. Print up to twice as many pages or photos with Original HP high-yield ink cartridges. Get high-quality prints—time after time—with an all-in-one designed and built to be reliable. Easy photo printing from your mobile device: Your device, your choice. Easily print documents and photos from a variety of smartphones and tablets. Start printing and get connected quickly with easy setup from your smartphone, tablet, or PC. Connect your smartphone or tablet directly to your printer—and easily print without accessing a network. Everything you need to create: Print, scan, or copy quickly and easily with the 2.2-inch (5.5 cm) display—simply touch and go. Save paper and conserve resources—use up to 50% less paper with easy, automatic two-sided printing. Print borderless, lab-quality photos, laser-quality documents, scrapbook pages, and more—right in your home. Do more in less space: Save your space with a sleek, compact all-in-one designed to fit where you need it. Print in any room you choose—without causing disruptions—using the optional quiet mode. Access menu planners, news reports, recipes, and more with free HP Printables—delivered on your schedule.